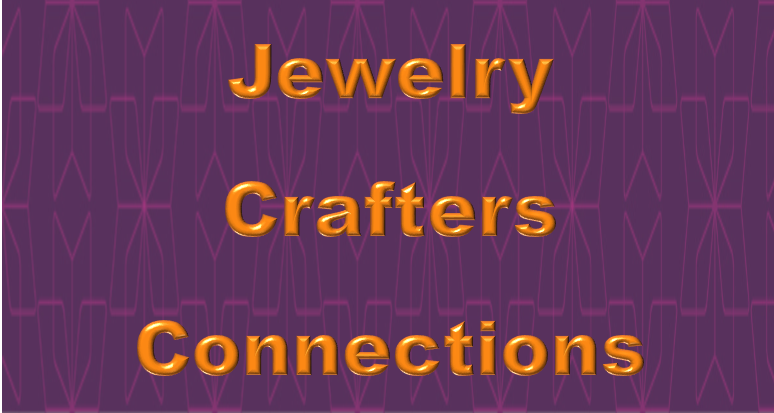 Learn more about jewelry making, begin a hobby or advance your hobby learning new jewelry techniques. You will be able to share the love of jewelry making with friends with the same interest and will have fun together learning new skills. Project and material fee will be TBD typically 1 month prior to program.